Use your Microsoft StaffHub schedule to place individuals on or off duty in SIGNL4. Team members on duty will begin to receive the critical alerts they as soon as they are clocked in. 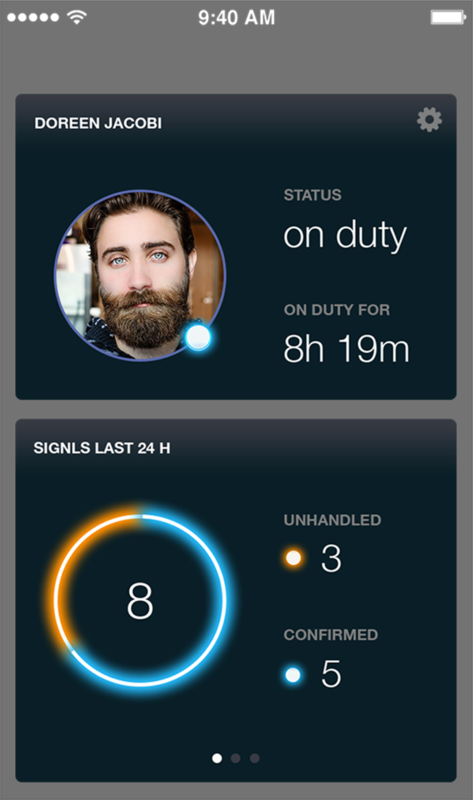 Let SIGNL4 team members go on or off duty based on published shifts in your Microsoft StaffHub calendar. 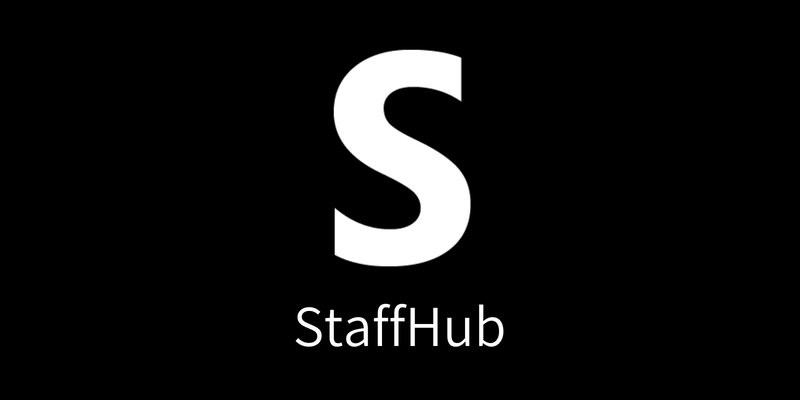 Read how you can connect your StaffHub calendar to SIGNL4 here.